Northwest Dryer is proud to supply all replacement mechanical parts for Raimann patchers. 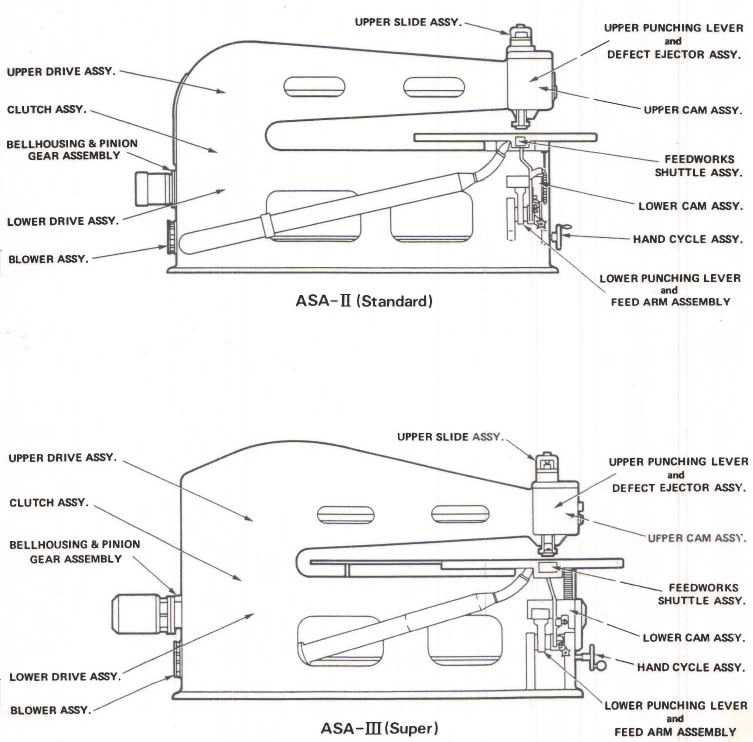 Below are direct links to various sub assemblies for both the standard and the super patch. If standard or Super is not designated the assembly applies to both patchers but part numbers may change between Standard and Super sizes. Click on the Assemblies below for an exploded view and part Numbers (PDF) or download the entire catalog (PDF) and then call Scott at 503-691-9091 for assistance.